Having pallet racking systems inspected is essential for verifying the structural integrity and safety of these important features. It is also a legal requirement of Australian health and safety legislation. These examinations give seasoned professionals the opportunity to identify and resolve areas of damage and stability issues that could prove hazardous to your staff. Moreover, they can also extend the lifetime of both new and used pallet racking, so that you get optimal value from your investment in these goods. Following are some of the top reasons to schedule a racking inspection today. Inspection reports will supply a comprehensive audit history that shows diligence in pallet racking maintenance and repairs. Should you ever need to use your warranty or submit a claim, this documentation can both simplify and expedite these efforts. Assumed negligence or oversight can cause the financial liability for pallet racking damages to revert back to business owners. Thus, having inspection reports on file is vital for protecting company interests. When it comes to installing, maintaining and using pallet racking systems in the workplace, the foremost concern is employee safety. Both new and used pallet racking systems can sustain regular damage from stress, impacts and other events on a routine basis. People within the work environment rarely have the ability to determine exactly how recent damages affect the stability and overall integrity of these structures. Although units will often continue to stand and bear weight after having been forcibly impacted by crates, loading equipment and other items, this does not mean that they are still safe to use. An experienced inspector can review recent damages to decide whether repairs or replacements must be performed. In addition to ensuring the safety of all employees who work on, under, in or near you pallet racking, inspections are also vital for protecting your goods. When racking systems malfunction, both people and products can sustain harm. Keeping your storage system in top condition is therefore, also important for protecting your bottom line. Routine inspections give professionals the chance to identify and address minor issues before these spiral out of control. Pallet racking systems are inherently complex and when one component is damaged or fails, this can place excess and undue stress on other parts of the structure that expedite normal wear. With regular examinations, you can keep your storage costs under control by effectively avoiding major and wholly preventable problems. Each time new features are added to your racking system, an inspection is required. 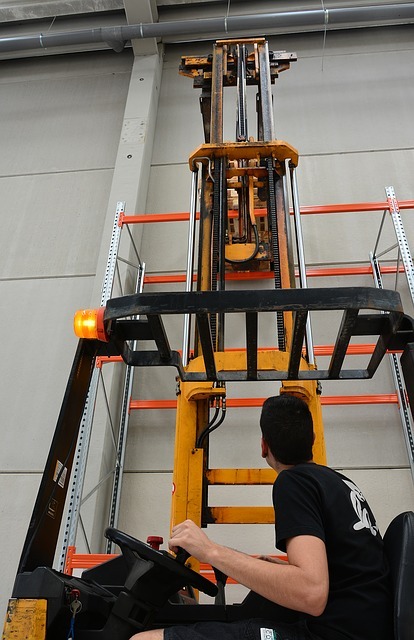 This is vital for ensuring that any new and used pallet racking equipment that gets added to your setup is compliant with safety standards and does not compromise overall stability. 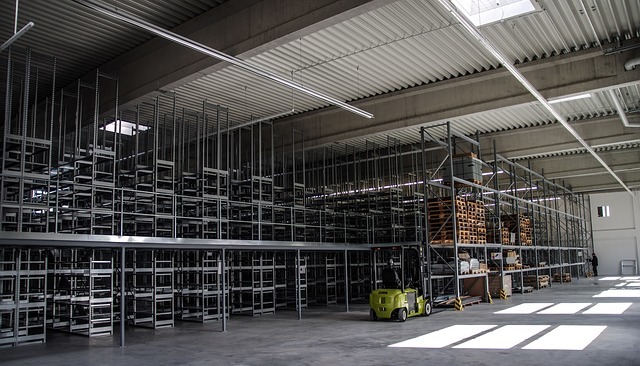 Your inspector will verify the load bearing capacity and other features of the modified racking system and draft a new report that documents these additions and their safety. 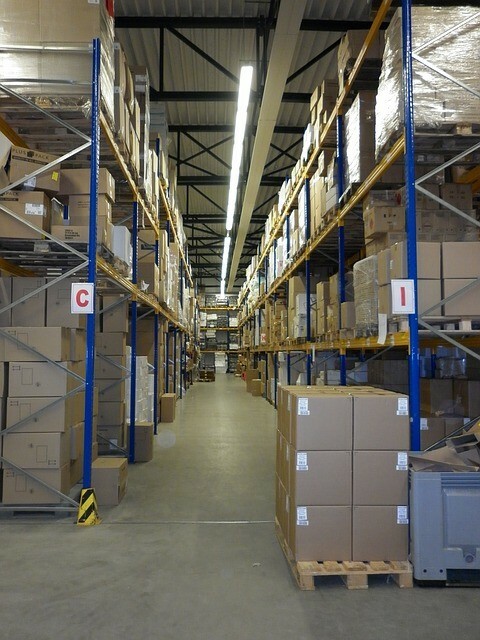 Ultimately, investing in pallet racking inspections is not just beneficial for your business – it is essential. These efforts protect workers, products and your investment in storage equipment. With proactive reporting and diligent maintenance, you can preserve your investment, avoid devastating injuries and events and remain in compliance with important industry standards.